Created by Note Design Studio, Musa is a lamp of organic qualities that attracts the eye due to its lighting function. 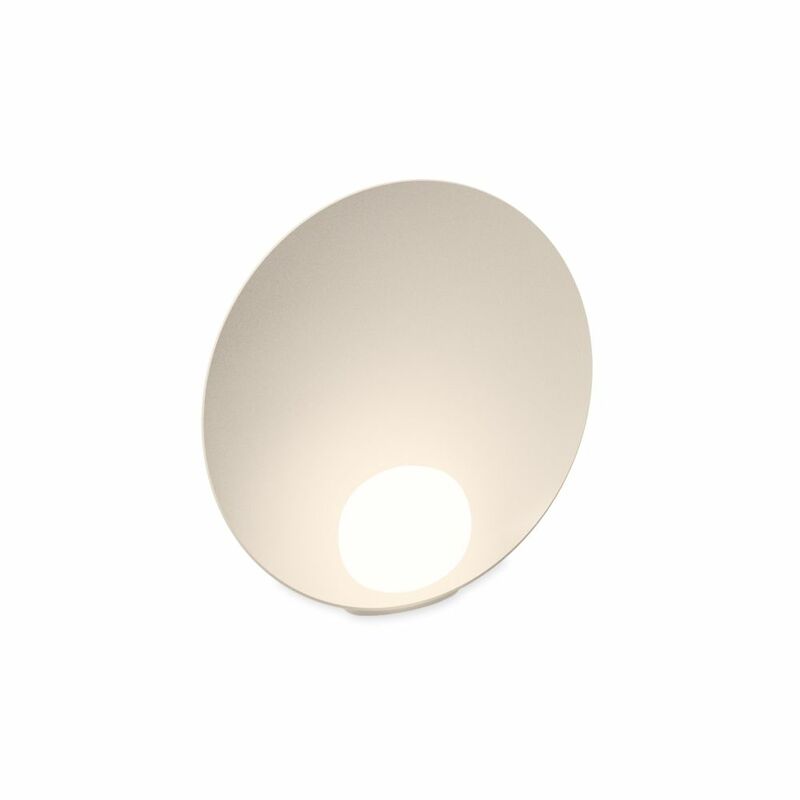 A delicate and elegant design where a symbiotic interaction is stablished between the small hand blown opal glass sphere and the dish that holds and reflects it. Designed as a table lamp there is also a portable model with its own battery ending it complete autonomy. Its capacity of being able to work anywhere underlines its poetic physical form. Note: Driver Constant Voltage 24V.100-240V. 50/60Hz.